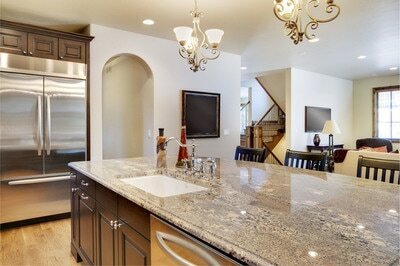 One of the most popular colors property owners choose for their home are grey quartz countertops. These include tops for the kitchen, bedroom, living area, bathroom and more. Truth be told, quartz is an excellent choice if you are looking for specific colors for your furnishings because there are many different options aside from grey. Quartz is a non-porous material. It means that it is able to resist stain, which makes it ideal especially for kitchen countertops where you do a lot of food preparations and cooking. It is also water-resistant and easy to clean. You simply have to wipe it off with a clean cloth and it’s good as new. Furthermore, quartz is very durable. In fact, it is just as durable as granite and you don’t even have to reseal quartz the way you have to with granite. It is a great investment for your home. 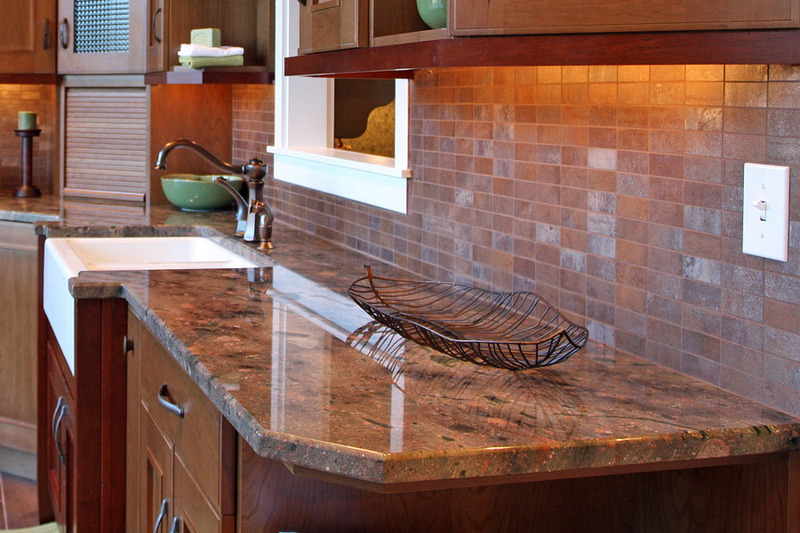 Having quartz countertops installed across different areas in your home may cost you a bit but then it would definitely increase the value of your property. Not only will your house look classy and elegant, the price of your quartz furniture would definitely go towards the price tag of your house should you resell it in the future. 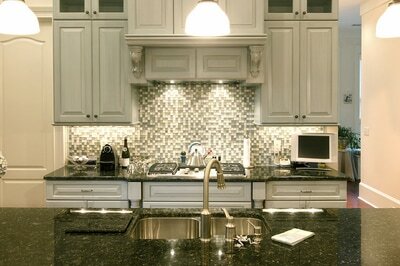 At Stone World, we offer installation services for grey quartz countertops at reasonable prices. More importantly, we use the best quality materials for your tops to ensure durability that would last for very long. We walk you through the process of installation and we’ll listen to your thoughts and suggestions regarding the design you want. Since our team consists of industry experts with years of experience, we would also give you recommendations on what would work best for you. If you need to have quartz countertops in grey installed in your home, we are most happy to assist you. Stone World offers services in Orlando, St. Cloud, Windermere, Maitland and other nearby areas. Call us at 407-341-4688 for a free quote.